More difficult to obtain Canadian citizenship? Earlier this month, Minister of Citizenship Chris Alexander tabled Bill C-24, an overhaul to Canada’s citizenship policy. 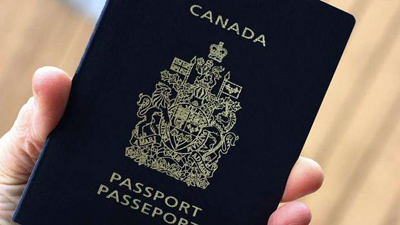 The bill would make it more difficult to obtain Canadian citizenship, by increasing the residency and language requirements, while also increasing penalties for individuals who cheat the system. Broadly, the bill intends to eliminate citizenship of convenience. It restricts Canadian citizenship to individuals who expect to live and work in Canada. Read the full article at the The Globe and Mail. This entry was posted in Uncategorized and tagged brits in toronto, canadian citizenship, globe and mail on March 1, 2014 by britsintoronto.